A new Canadian $10 bill will be in circulation later this year. Once issued, it will mark the first time that an iconic Canadian woman is portrayed on a regularly circulating Bank of Canada note. 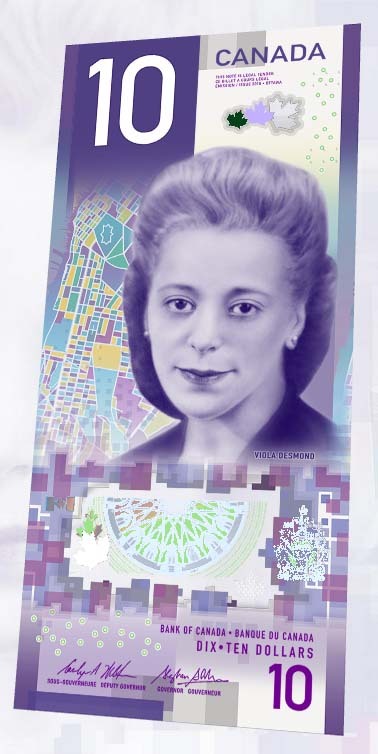 Viola Desmond was selected for the new $10 bank note by Finance Minister Bill Morneau following an open call to Canadians to nominate an iconic Canadian woman for the next redesigned bank note. A successful black Nova Scotian businesswoman, Viola Desmond defiantly refused to leave a whites-only area of a movie theatre in 1946 and was subsequently jailed, convicted and fined. Her court case is one of the first known legal challenges against racial segregation brought forth by a black woman in Canada. Her name now graces a Halifax Transit harbour ferry, a Canada Post stamp and there are plans for streets named in her honour in Montreal and Halifax and a park in Toronto. The new $10 note is the first vertically oriented bank note issued in Canada. This allows for a more prominent image of Viola Desmond and differentiates this new $10 note from the current polymer notes. 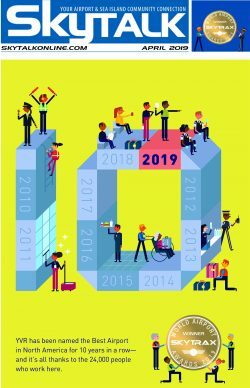 The back of the $10 bank note features images and symbols that represent Canada’s ongoing pursuit of rights and freedoms. It features the Canadian Museum for Human Rights—the first museum in the world solely dedicated to the evolution, celebration and future of human rights. Also depicted on the note are an eagle feather—representing the ongoing journey toward recognizing rights and freedoms for Indigenous Peoples in Canada—and an excerpt from the Canadian Charter of Rights and Freedoms. The new $10 will be printed on polymer, which was introduced to Canadian bank notes in 2011. 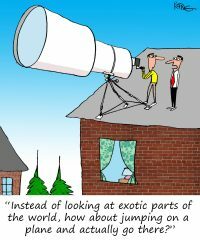 Polymer bank notes last longer than paper bank notes. This vertical bank note is the same size, has the same functionality as existing Canadian bank notes and should not change how people handle cash.